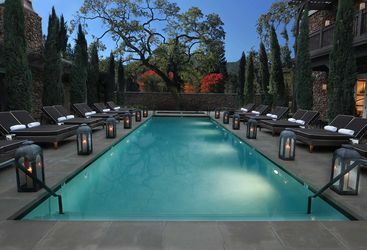 For those with a love food, wine and beautiful scenery, there are no better places in California than the Napa and Sonoma Valleys. 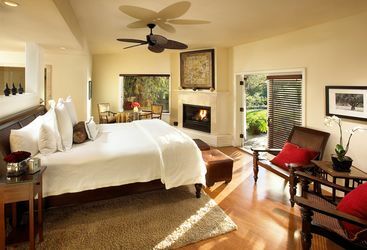 With a selection of luxury hotels, inns, spas and hidden away ranches, you are spoilt for choice not just for wine, but also for places to stay. 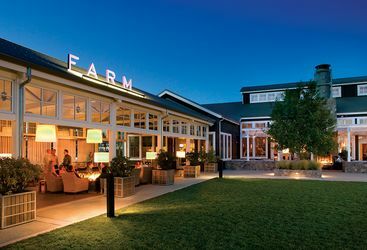 There are hundreds of family owned wineries and locally-run restaurants in this area, meaning wherever you stay you are never far away, and can walk or cycle off the indulgences on your way back. 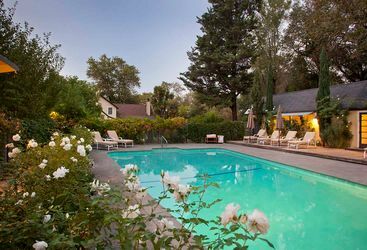 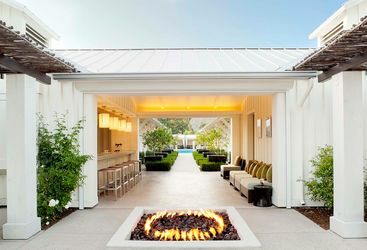 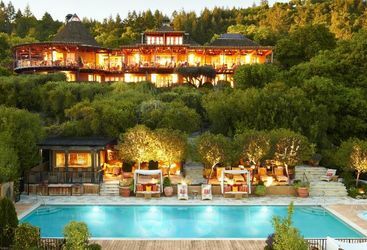 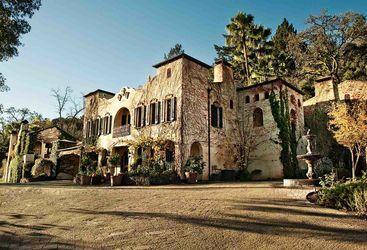 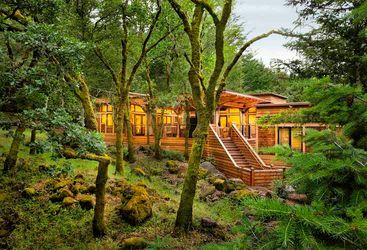 So to see for yourself, take a look at our top picks for luxury hotels in Napa and Sonoma Valleys.